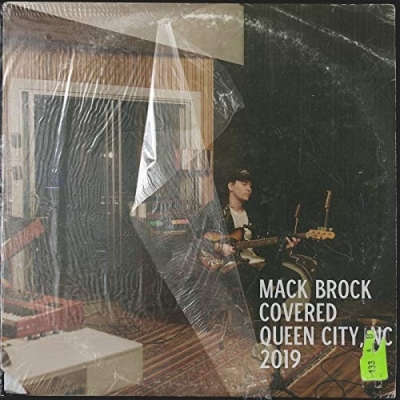 Read More Worship leader Mack Brock released his latest Covered, available now. Documenting the five-time Dove award nominee's own hopes, dreams, fears and anxieties in the midst of uncharted territory, the EP has earned the praise of critics, with Hallels dubbing the compilation "everything we have grown to love about Mack: heartfelt Christ-centered songs sung in his inimitable signature style." Following the release of Covered, Mack will join the Hillsong UNITED USA Tour 2019 on their coast to coast trek along with Bethel Music's Amanda Cook. The tour will make stops in major markets across the U.S. including Atlanta, GA; Chicago, IL; Dallas, TX; Washington, DC and New York, NY, transforming amphitheaters and arenas throughout the nation into nights of worship. Here is Mack Brock with his new single 'Heart Wide Open'.